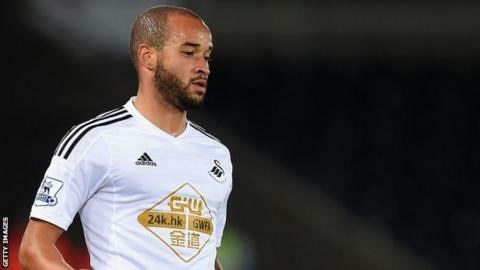 Fulham have signed defender Jazz Richards from Premier League side Swansea City on a one-month loan deal. The 23-year-old has made 10 appearances for the Swans this season, but has not featured in the Premier League since being substituted at half-time in the 4-1 defeat by Liverpool in December. The Wales international has previously spent time on loan at Crystal Palace and Huddersfield. Kit Symons's Fulham side are currently 14th in the Championship.